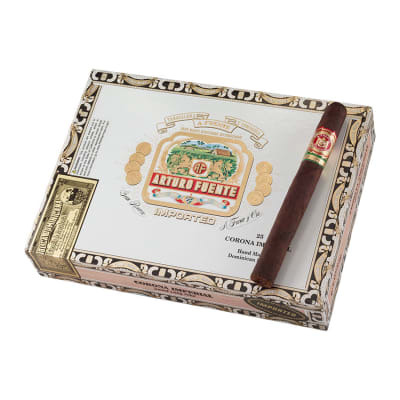 Arturo Fuente cigars don't last long when they are obtainable. 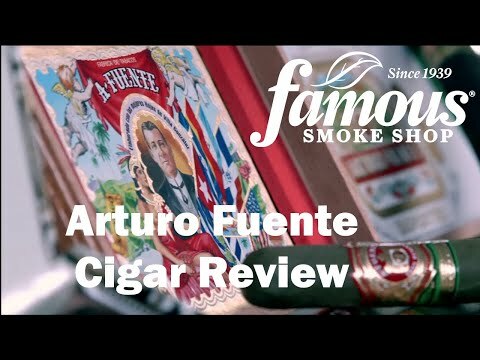 The well-known Fuente family has been participating in the manufacture of cigars for several decades, and their approach is always slow and meticulous. . Arturo Fuente cigars are SO AFFORDABLE they really do tend sell out instantly. Suprising smoke for a beginner. All I could think about while smoking my last Fuente Corona Imperial was 'This is a fine cigar'. I have not been smoking long and as such have not smoked many cigars, but I know what tastes good and looks good and I like this cigar. Good draw. Smooth, even burn. My humidor is slowly being filled with the Arturo Fuente Corona Imperial. 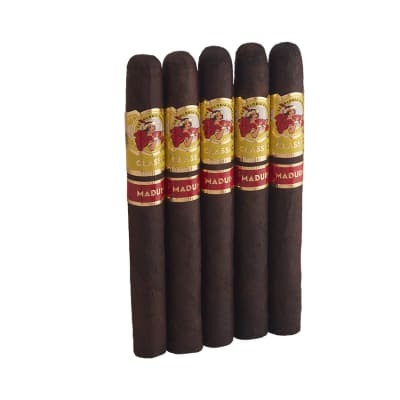 This cigar and the 8-5-8 are my two maduros. Consistency is superb as it always is with Fuente. Medium body with flavors of coffee and chocolate. 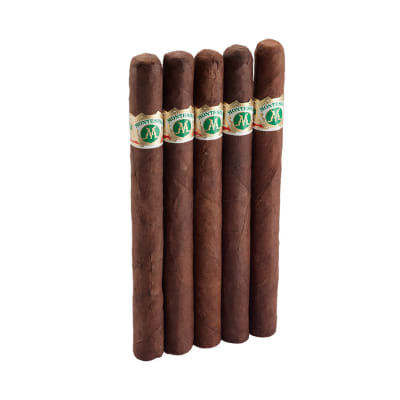 This cigar is rich and luscious from beginning to end. 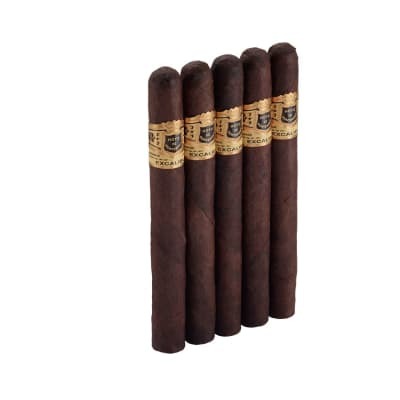 Fuente cigars are not only very good, but their consistency overall makes them an easy choice. 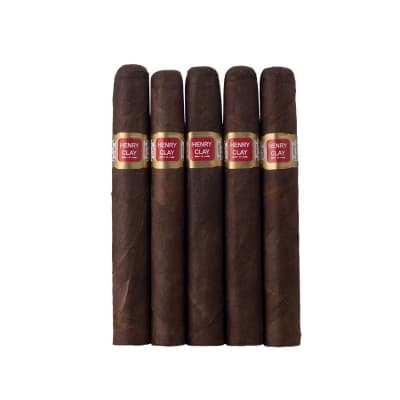 I have had too many cigars that are very good, but vary in consistency. I hate to spend money for a tight draw, harshness, green tobacco and plugs. The answer is, buy any Fuente. You'll love and appreciate everything about them. It's a Fuente! What else needs to be said? Beware! I don't like to complain about anything. These things are all over the place. Most of my experience with Fuentes has been good but these are a disaster. I bought a full box and two five packs. I'm about half way through them and its a real disappointment.